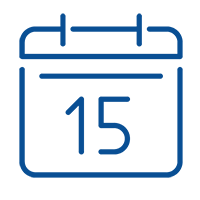 Join our email list for updates on Nonprofit Center trends, trainings and resources. 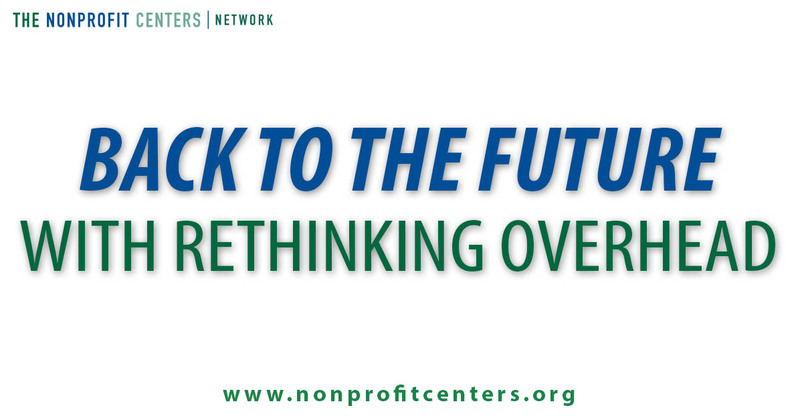 This week the Nonprofit Centers Network team is busy preparing for the publication of Rethinking Overhead, our new resource for nonprofit leaders who want to share services. 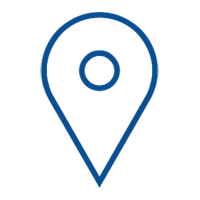 What are shared services? 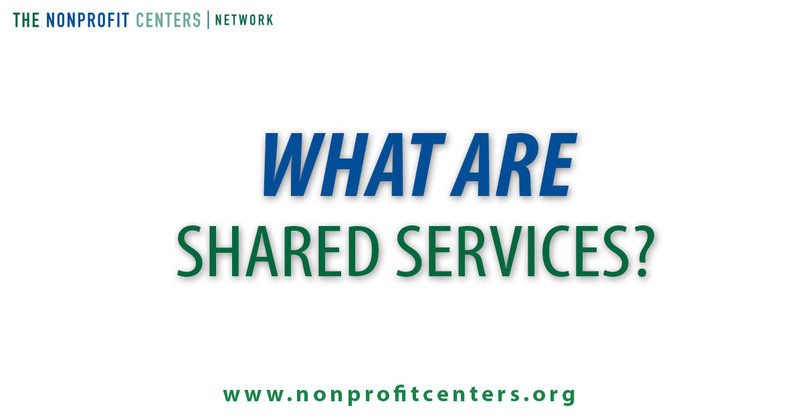 At the Nonprofit Centers Network, we describe shared services as being developed by two or more nonprofit organizations that collaborate to jointly access the time and expertise of contractors, employees or fiscal sponsors to create positive impacts for their operations and their communities. This might be overkill but I’d like to take some time to break this down. Way back in 2010, I was fortunate to be part of an amazing team with NCN founder China Brotsky, former-Executive Director Roxanne Hanson, and former staff member Tuan Ngo. 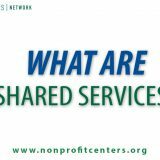 Together, we co-wrote NCN’s Guide to Shared Services. 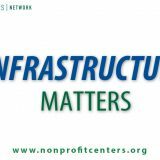 Our intention was to support NCN member organizations’ interests in collaborative access to back-office job functions, what we termed “shared services.” Our opening lines of the Guide read, “Nonprofit organizations face challenging times. 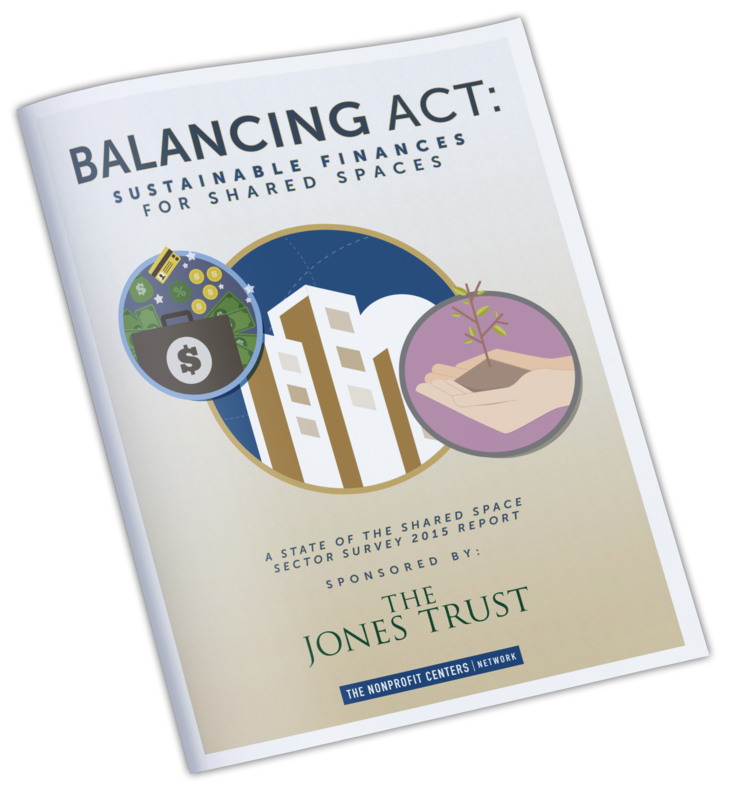 Volatile financial markets are impacting funding opportunities while the demand for services as well as operating expenses are increasing. 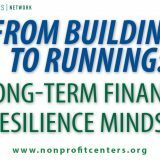 For the majority of nonprofit organizations with already limited resources these challenges indicate a need for a new paradigm.” Sound familiar? 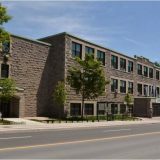 While many things have changed in the past 9 years, pressures are still driving organizations to conserve precious resources and explore collaborative strategies. As a result, many organizations are considering the potential to share back-office services. What overhead services are easiest to share? How do organizations decide to offer fiscal sponsorship? 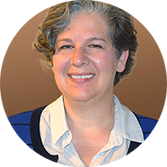 Is it necessary to survey potential customers before offering shared services? 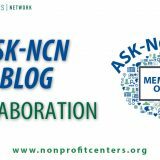 Earlier in November, 21 Nonprofit Centers Network members discussed these questions and more during the Ask-NCN Live video call focusing on shared administrative services. 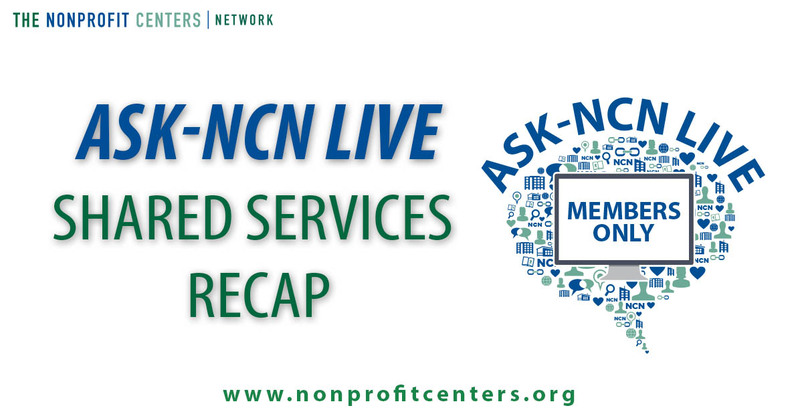 We periodically host Ask-NCN Live video calls to strengthen connection and sharing among our members. Participating members submit their questions in advance allowing the NCN team to identify key points of interest. During the video call, NCN facilitators gently guide the conversation to ensure that participants can ask their questions and receive answers directly from other members. 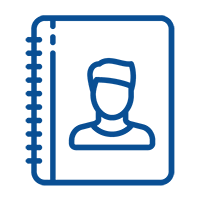 Copyright The Nonprofit Centers Network 2016-2017. All rights reserved.